There are a few ways that people can let others know that they need help or that there is trouble in the home. From tattoos to the words that are given in messages, you can usually detect when something just isn't right. There are also a few ways to show support to groups and organizations. A blue light on the front porch might signify support for police officers. A new movement wants to show support for veterans. 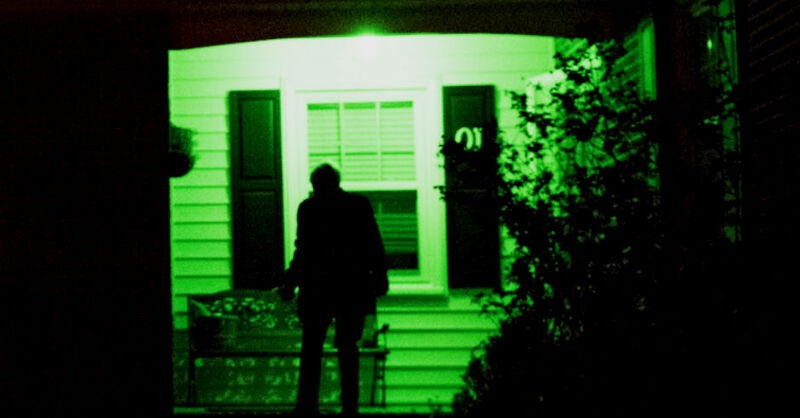 All you need to do is place a green light on the porch to show that you support those who have defended the country. There are almost 20 million veterans in the United States, many who suffer from injuries and mental issues as a result of fighting in wars and seeing the things that they have seen in other countries. Some people don't know what to say to them, which is why the Greenlight A Vet program was started. It's an easy way to show support for veterans. Greenlight often means moving forward, which is what many veterans want to do in life. Those behind the initiative want the green lights to spark a movement toward getting veterans back into society as easily as possible by talking about them and the services that they have given.